Each month our Fellowship committee organizes a fun and interesting trip that is open to the entire congregation. In the past, the destination for these trips have been places like the Ruth Hunt Candy company, the Red River gorge and the Galilean Home. 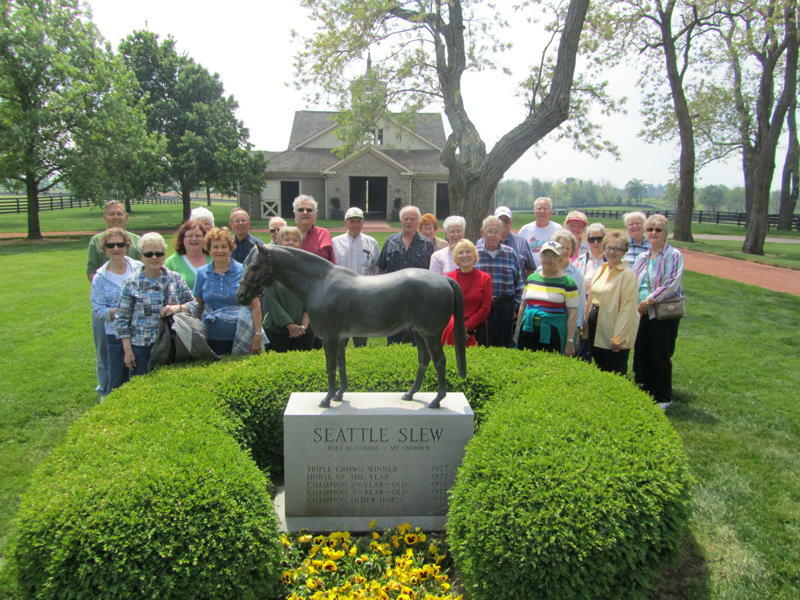 These trips are a good way to for our congregation to get to know one another, learn a little bit and see some of the beautiful sights that Kentucky has to offer. The cost of each FARE outing is the price of Lunch & any admission fees. There is no cost for transportation. More information can usually be found posted as a flyer outside of the church office, or you can simply contact the church office at 859-623-5323.